Declining a job because of its location shows clear thinking and professionalism. Declining to interview for a job because you know you will not relocate saves time for you, the prospective hiring manager and her human resources representative. However, there are things to consider before you flatly turn down the interview. It's always good to network and learn about another company. 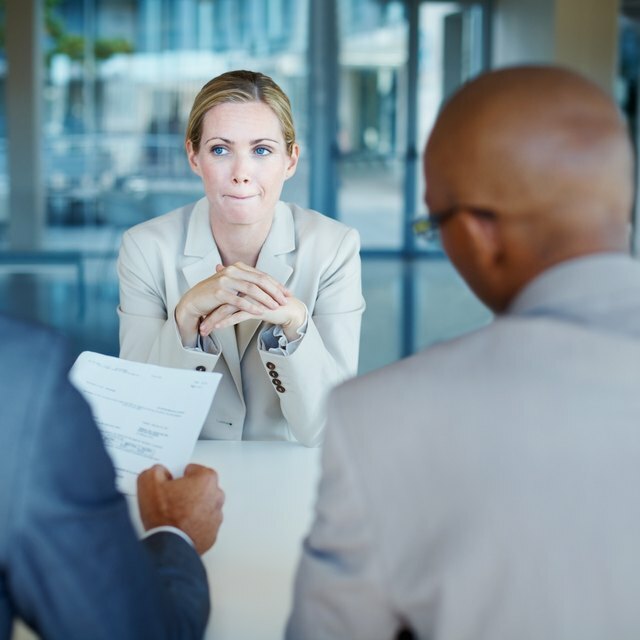 Taking the interview and later declining an offer is acceptable, especially if you made it clear at the start that you were not interested in relocating. On the other hand, there are ways to gracefully turn down the interview if you're certain you don't want to move. Schedule a telephone conversation with the prospective employer. "U.S. News and World Report" maintains that you should never turn down an interview because doing so destroys networking opportunities. Taking an interview could put you on the company's radar, prompting it to pursue you again when the timing is better. You can get to know the hiring manager a bit. Later, the hiring manager could move on to manage that dream job you've always wanted. Ask lots of questions about the company, its mission and corporate culture during the casual telephone conservation. Make good use of the time for purposes of networking. Tell the HR person or hiring manager about your reluctance to move and why. Cast your reason in the most positive light possible. Mention needing to stay put because of aging parents or because of a spouse finishing law school, for example. At the same time, talk about how thrilled you are about the opportunity to learn more about the company. End the discussion by telling the representative that you would like time to think about a possible interview. Send an email or letter to the company representative the next business day. Thank her for the great telephone conversation and end by saying it's simply not the right time for you to relocate and because of that you feel it is not wise to come out for an interview. Close the note or letter by indicating you'd like to keep in touch and discuss other opportunities in the future.